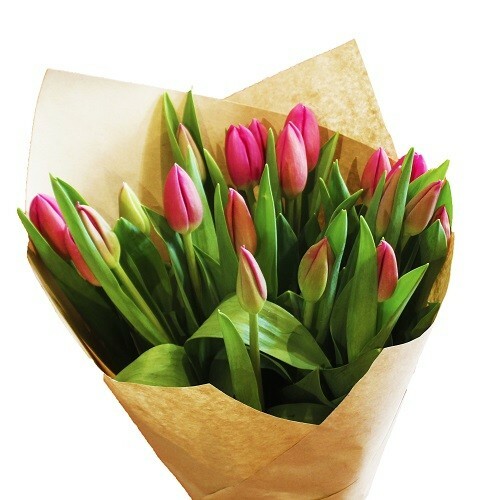 If you’re looking for the best florist Melbourne has to offer, look no further than CBD Florists! 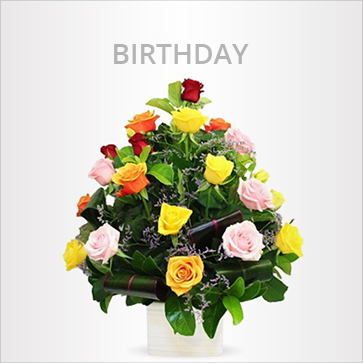 We are your premium online florist providing superb flower arrangements for any occasion, all year round. 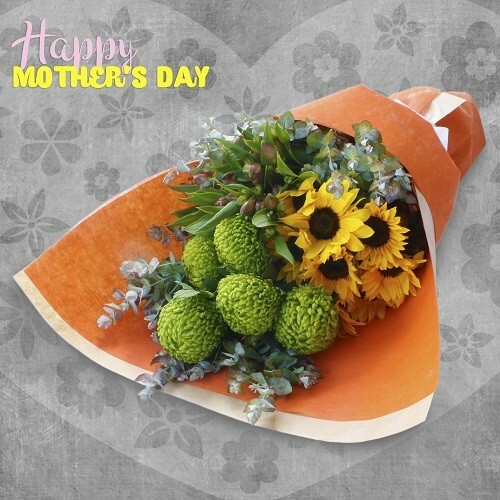 With a variety of flowers for you to choose from, sending the perfect flowers to show your love has never been easier!. 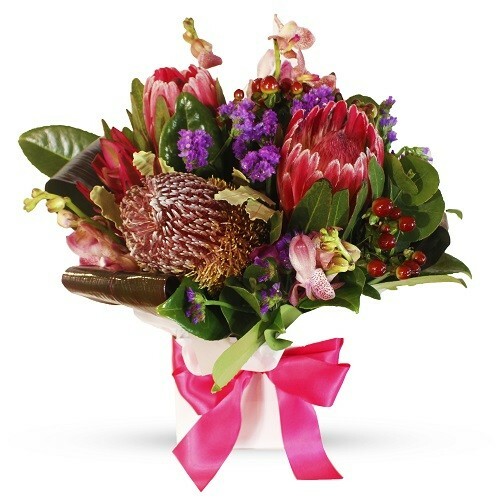 If you need flowers online, Melbourne locals can call on CBD Florist! 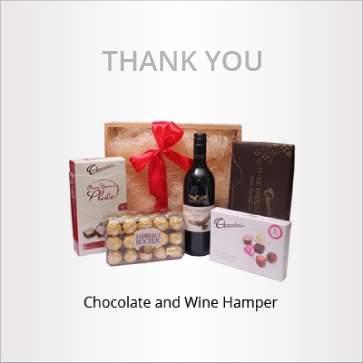 We pride ourselves on providing exceptional customer service. 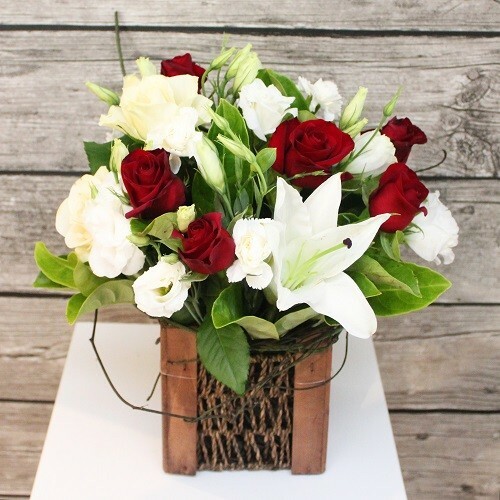 Our featured flowers include a variety of fresh, seasonal flowers including roses, lilies, gerberas, daisies, tulips, natives, orchids and many more! 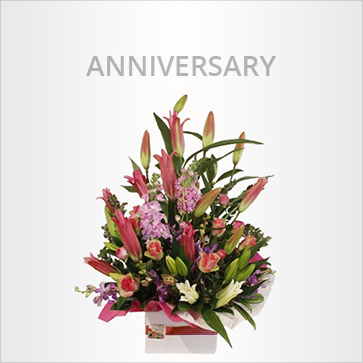 In the past seven years, we’ve become a leading name as one of the top florists in the Melbourne CBD! We now offer our services Australia-wide. 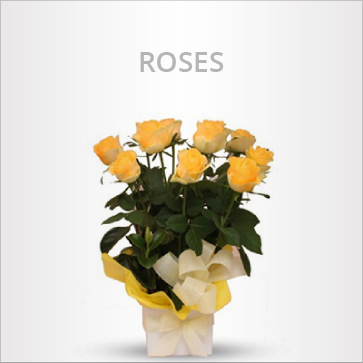 To provide the best quality flowers across the country, only the best florists from each state are selected to supply. 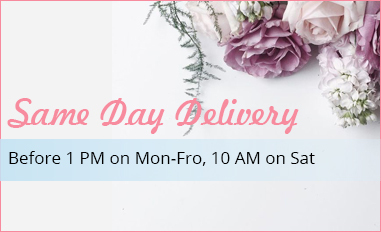 We provide same day delivery Australia-wide. Order now for your delivery today, tomorrow, or any day of your choosing. 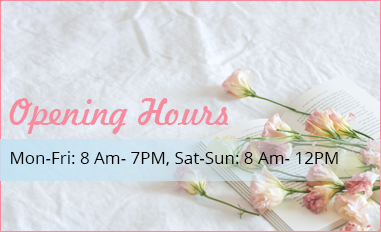 With our broad experience and gorgeous bouquets, we’ll help you make someone’s day in a matter of hours! 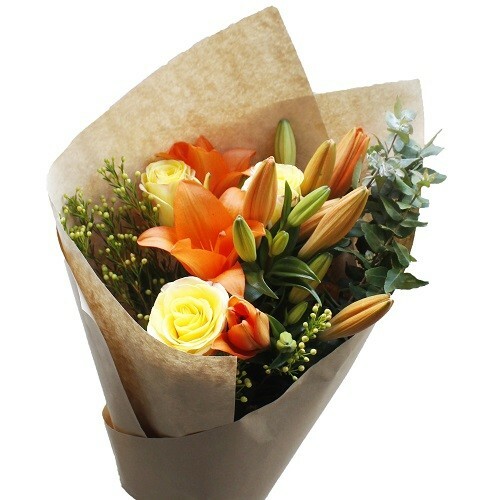 If you need a Melbourne florist, we’re the sure choice. We deliver all through the week, even on Sundays! 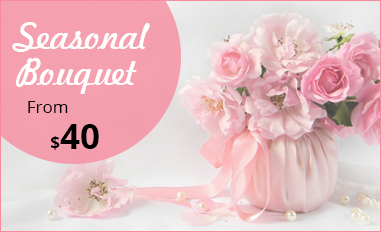 Our bouquets start from $39 and are available for delivery any day of the week. 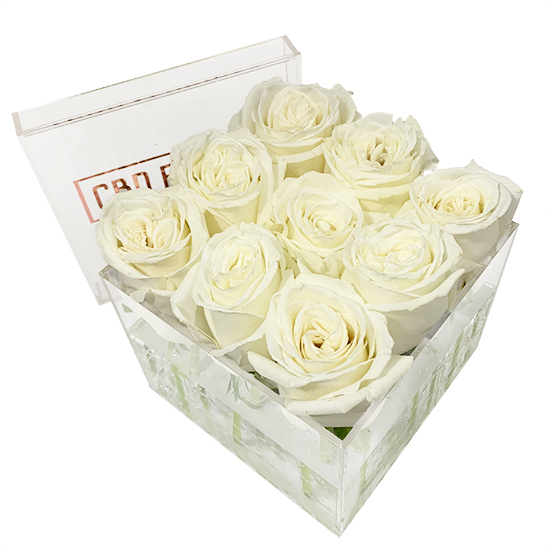 Highly affordable, all our blooms are carefully chosen so we can provide you fresh, top-quality flowers to ensure they stay beautiful and fresh for days to come. 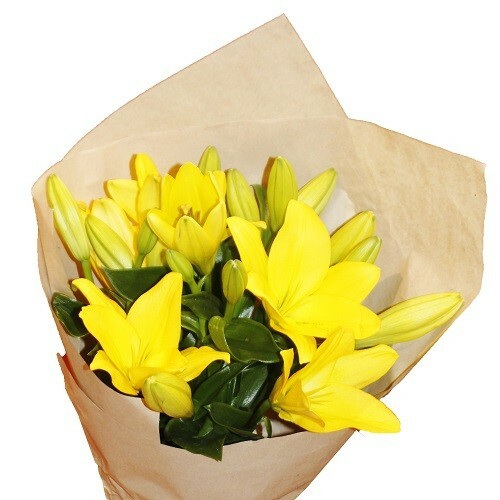 CBD Florist is located right here in Melbourne’s CBD, the heart of the city. This allows us to handle all of our deliveries to most Melbourne areas. It doesn’t matter if you’re shipping to Pakenham or Richmond – we do same day delivery for the low price of just $10! 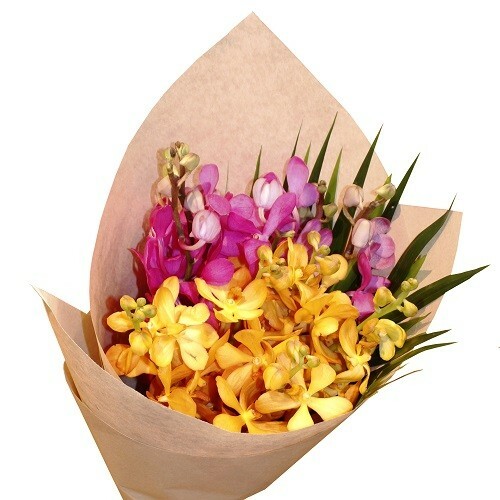 If you’re looking for the best florist Melbourne has to offer, CBD Florist is the way to go! 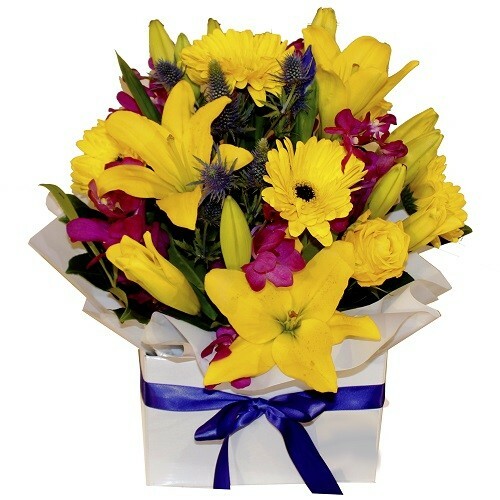 Order online and make someone’s day with a lovely bouquet. Convenience Of Using An Online Florist – Revealed! 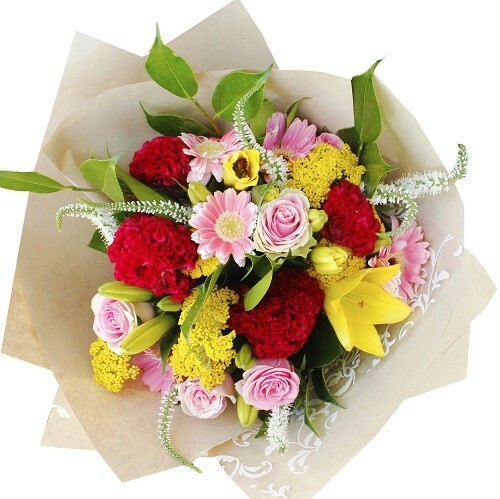 CBD Florist offer a wide range of fresh flowers and arrangements to brighten your special one’s day. Call 1300 851 142 and place your order today. 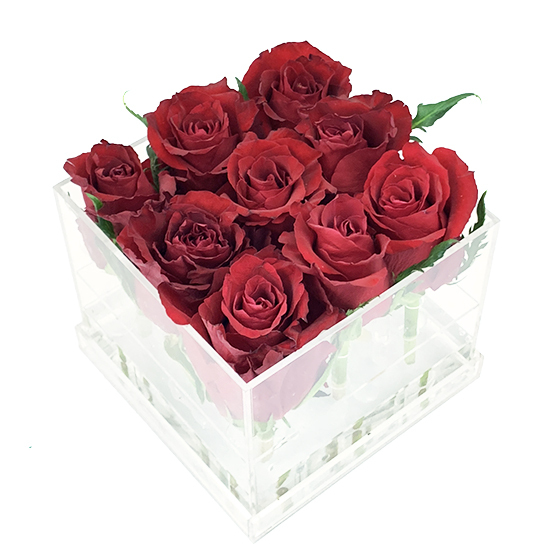 The most romantic day of the year is approaching and you want something unique to make an impression on your valentine. 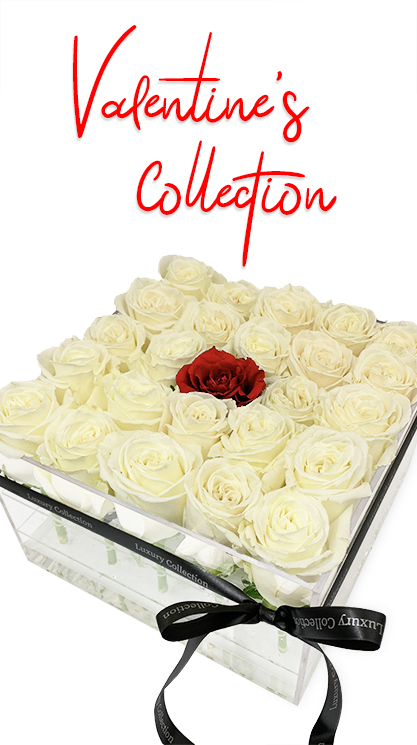 From floral bouquets to floral gift box, we have got you covered. 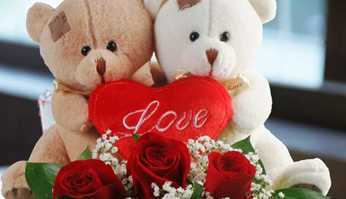 There can be nothing romantic than giving your loved one a bunch of beautiful flowers on the Valentine’s Day. 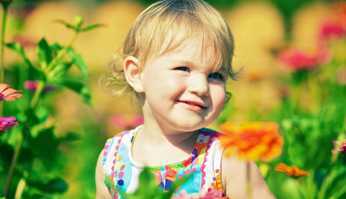 Perhaps, there can be no more joyous occasion than the birth of a child. 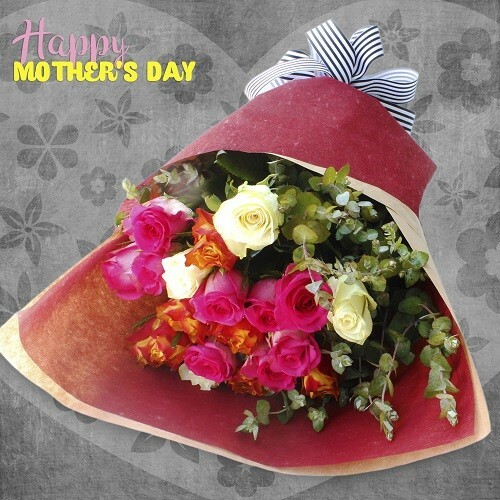 You can share your excitement on the safe arrival of the baby by sending a bunch of flowers to the new parents. 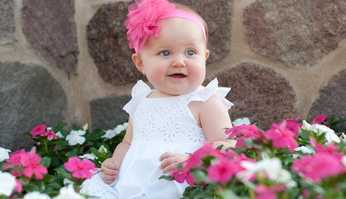 At CBD Florist, we have a great selection of newborn themed floral arrangements for a boy and girl baby.